Here you will find everything about the companies involved in the planning, design, materials, regulations and construction of retaining walls. Click on the map below to learn your local city and/or county regulations on retaining wall construction. The location and size of the retaining wall you plan to construct will determine the type of professionals required. Be sure to review the most popular types of retaining walls as well as the proper construction steps so that you may ask relevant questions when interviewing local companies. 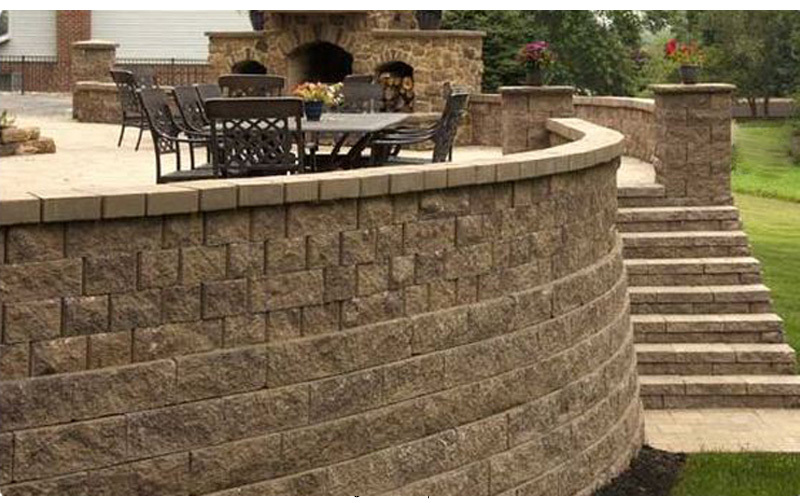 We have also included listings for most reputable retaining wall contractors, engineers and landscape architects to help complete your project. Find professional builders, landscape architects and engineers who are involved in the design and planning of earth retaining wall systems. 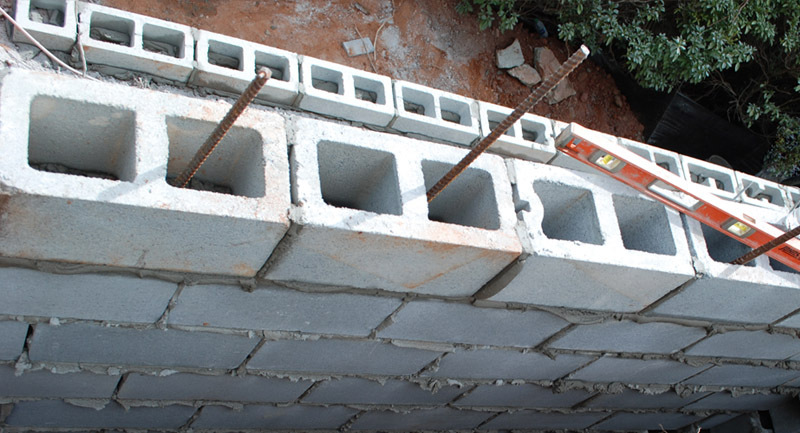 We also include the manufacturers of segmental block used to build retaining walls; as well as local distributers of retaining wall blocks, timber, stone and other materials. The purpose of a retaining wall is a flat, even space that can be used for a driveway extension, patio, play area for children, outdoor swimming pool or other hardscape features. 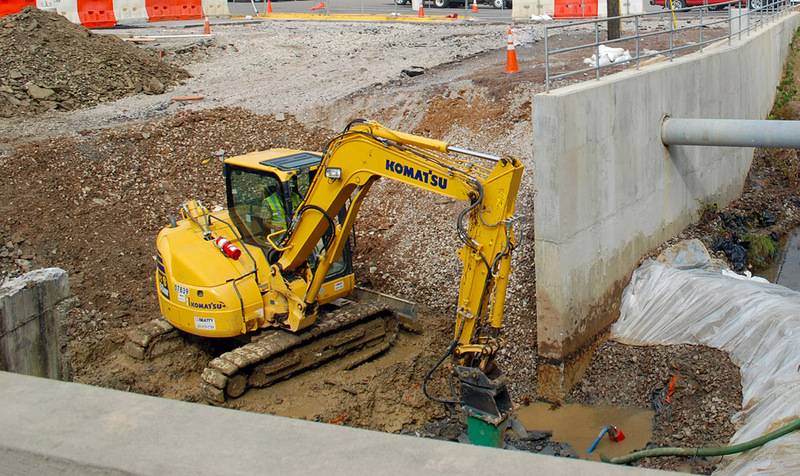 An engineered retaining wall with an effective drainage system is a perfect solution for both residential and commercial property owners experiencing mild to severe soil erosion. A structural engineers plan is needed for any wall over four feet in height. The plan should be filed at your designated courthouse or city hall. 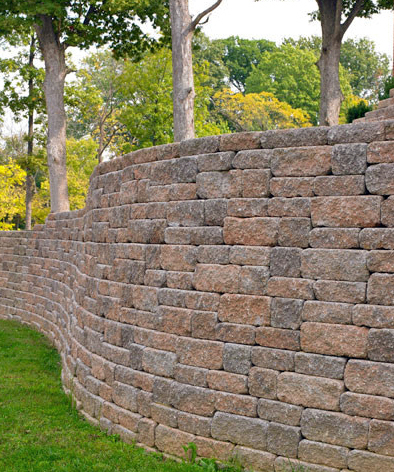 Once approved, your licensed retaining wall contractor will obtain and post the permit to begin constructing the wall. More sophisticated projects are designed by a landscape architect working with a structural and/or civil engineer and a retaining wall contractor. 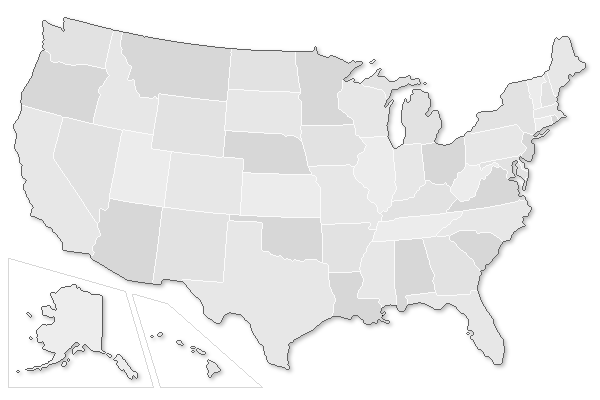 Find local professionals by clicking your state above.